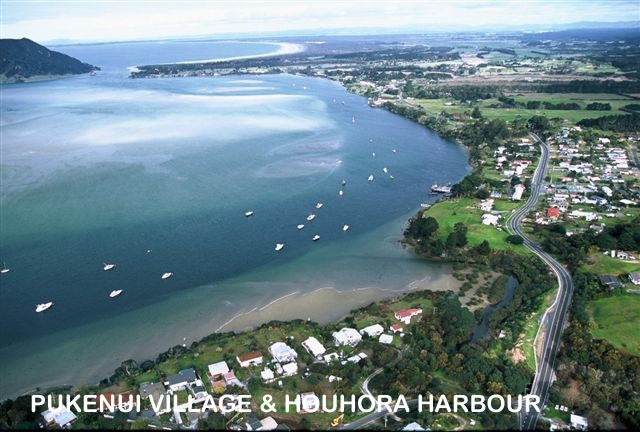 There are so many local east coast beaches in easy driving distance from the holiday park. Your choice will depend on how much time you have, and what you want to do at the beach. We can help you decide which beach is best for you, a little bit of local knowledge can go a long way, and we happily give it! 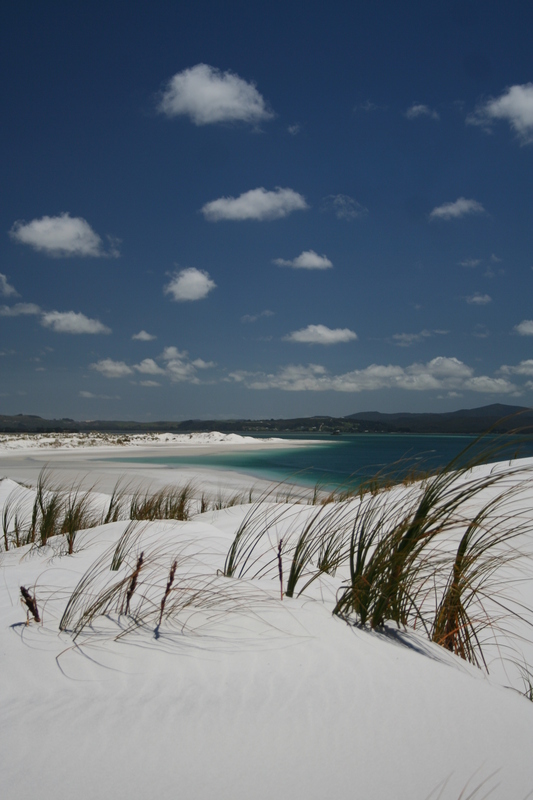 “Rarawa Beach is one of the most beautiful beaches I have seen all my life.” The white silica sands squeek in your toes, the water is crystal clear. 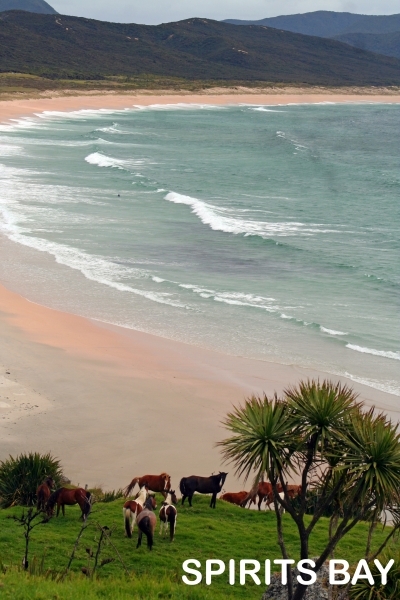 Popular with surfers who often see dolphins playing in the waves. 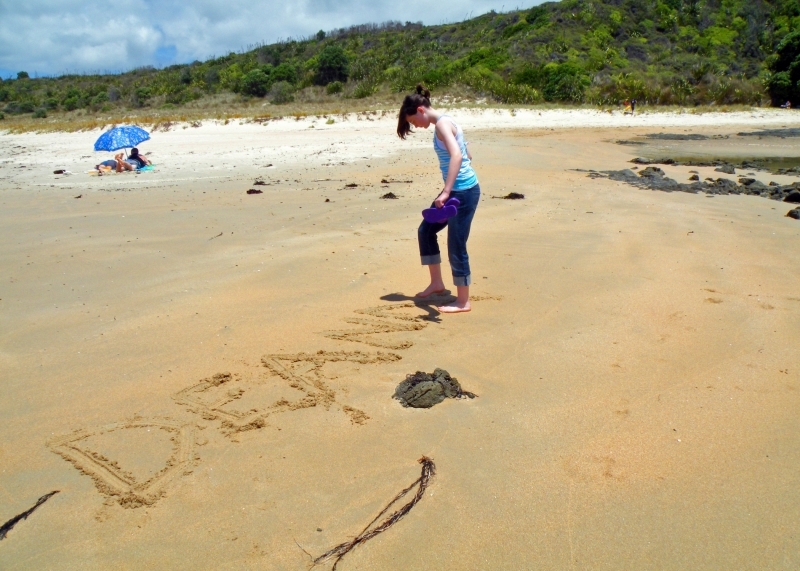 It is also home to the dotterels, a tiny bird who lays her eggs just on the sand. In December 2008, school students planted 120 rare coastal Holloway’s Crystalwort plants, (small native herbs that grow near high tide level on sandy beaches) to help preserve the sand dunes. At the southern end the gentle stream flanked by magnificent pohutukawa trees is ideal for quiet swimming and young children. Before you go, ask at the office about where to park – there are 2 carparks at each end of the beach and so you want to chose the closest carpark! 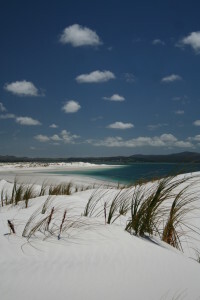 20 minute drive from the holiday park, Henderson Bay is a beach dusted with coral sands and clear blue waters. 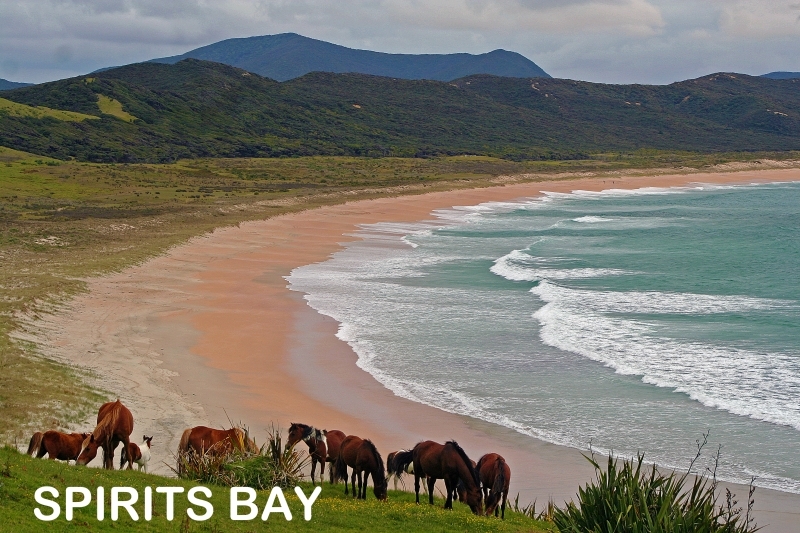 Well known by locals for its surf and its sheltered rock pools for snorkelling and swimming. 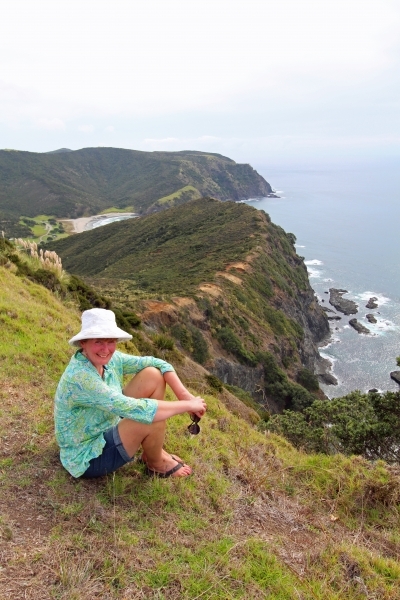 A perfect lunch stop on your Cape Reinga trip. Surrounded by native bush, in a little cosy bay. The lagoon offers calm waters for swimming, and the DOC walks can take you to some spectacular views over great sea cliffs. At low tide you can walk to East Beach and collect tuatuas or cockles. The harbour mouth offers quiet swimming, you can hire kayaks. There is a lovely grassy area to set up a picnic in the shadow of Mount Camel. Visit the historial Subritzky homestead while you are there. Boat owners can launch their boats here. Our furthest beach, take a day trip. The many tiny, well worn shell pieces in the sand, create the beautiful golden colours of the beach. 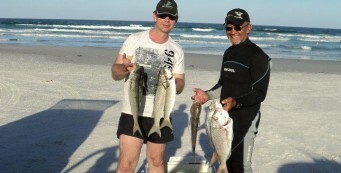 Enjoy snorkelling, swimming and walking, often visitors say they were the only people on the beach. With it’s pristine fine white sands and clear green/blue waters, you would be forgiven for thinking you were in Fiji. Great Exhibition Bay Beach is breathtaking and world class. Access is extremely limited to this beautiful beach, so you need to book ahead a tour or kayaks to get there, and you almost definitely will be the only people on the beach. Well worth the effort to get there.